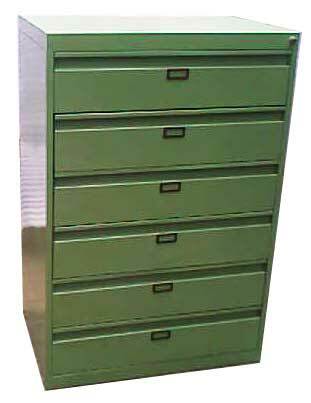 We present an array of Steel Furniture, which is highly demanded in home, institute, school, office, etc. We are acknowledged for manufacturing and supplying attractive Industrial Furniture Items, which are extremely durable and resistant to corrosion. Additionally, we also provide Interior Designing Services to our clients, which help them to select right Furniture and to decorate their space. We have a comprehensive range of Steel Furniture that includes Industrial Lockers, Industrial Tool Cabinets and Glass Door Bookcases. The Furniture, we deal in, is widely demanded by our customers located in the various part of India due to their quality and strength. 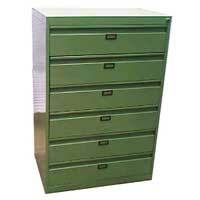 Our widely appreciated Furniture is sturdy in construction and made up of the optimum grade of Steel. 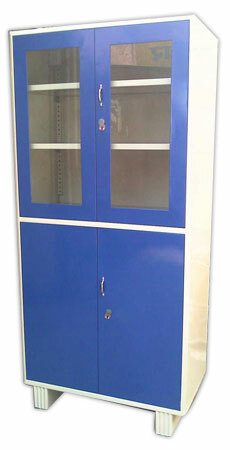 We also customize Furniture in the various specification as demanded by the valued clients. Our furniture is available at very affordable price. We are engaged in manufacturing and supplying of an exquisitely designed Glass Door Bookcases, which are durable and corrosion resistant. 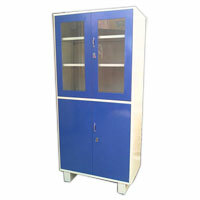 Our Glass Door Bookcases are widely acknowledged for their quality and structure. We pack the Glass Door Bookcases in good material to ensure their safe delivery.